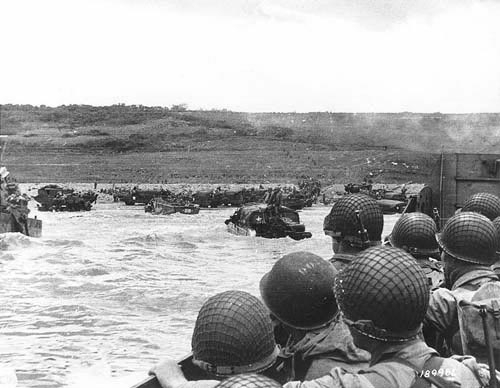 In his bible of high tech marketing, “Crossing the Chasm,” Geoffrey Moore used a D-Day analogy and the taking of Omaha Beach as a metaphor for establishing a beachhead before assaulting the mainstream market. The beachhead is the leverage point to bridge the gap between innovation and early adoption. To this point, validating your technology in full-scale, real-world test situations is crucial before you take it prime time. Establishing the beachhead should be a top priority for market development of any emerging technology. We at HTX have launched a program to help medtech companies establish a local beachhead. It’s called the Health Technology Assessment and Implementation Program (HTAIP). By engaging hospitals to “work out the kinks” and to provide an assessment of the technology, the HTAIP gets entrepreneurs critical feedback and an important reference customer. This can be leveraged to lower adoption barriers and help promote future product sales. Sentinelle Medical (a beneficiary of this program) is a classic example of a successful company that has repeatedly encouraged involvement from their clinical community (in this case radiologists) right from the get-go. Today Sentinelle is working with Kingston General Hospital (KGH) to assess their newest product for simultaneously conducting breast MR scans and biopsies on a Siemens MR unit — a product that will expand the capabilities of the hospital’s breast cancer program. Relationships with leading public healthcare institutions not only introduce your technology to world renowned thought leaders, but also expand your company’s R&D capabilities, while helping to establish best practices for future hospital programs – proving that a win-win situation for both companies and hospitals can happen.